Official launch details expected to be announced. We already know that Sony plans on launching the PlayStation 4 and PlayStation Vita in China officially very soon; we even know that the local company that they will be partnering with for this purpose is actually the very same company that released the Xbox One there officially earlier this year to some general initial success. Now, it seems that Sony may be gearing up to make the official announcement soon. Chinese site A9VG reports that on December 11, a PlayStation event will be held at the Mercedes-Benz Arena on EXPO Avenue in Shanghai, with the theme of ‘Everything For The Players’- that sound familiar to all of you? A launch date, alongside pricing, is expected to be announced at the event. 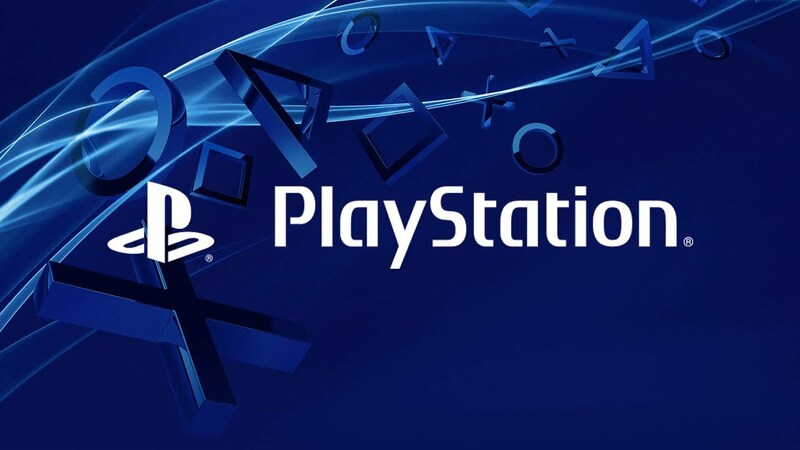 The PlayStation 4 would be the second console to officially launch there since the Chinese government lifted the ban on consoles there earlier this year. It would leave only Nintendo out of the market, though the Japanese firm has stated that it is working on a brand new system for developing markets like India and China, that we should be seeing soon.